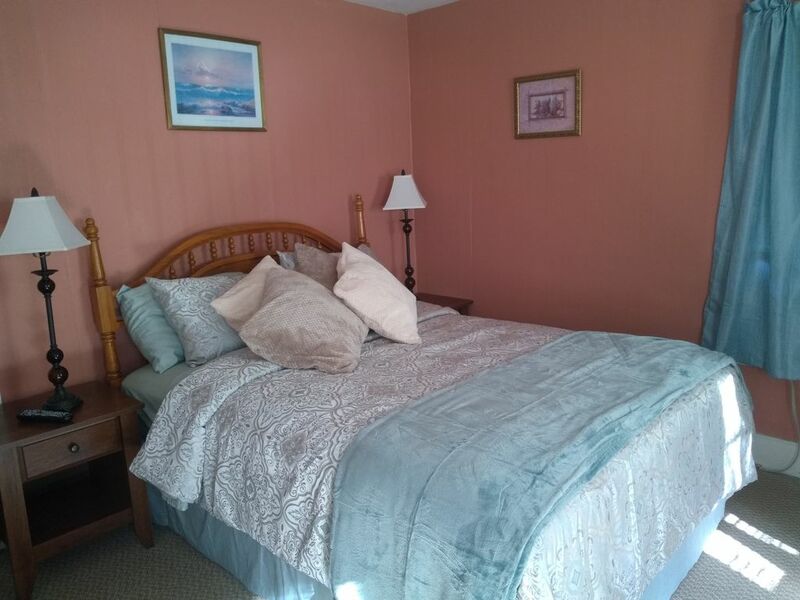 Upstairs apartment with a full kitchen, large bedroom with Queen bed and a single pull out sofa, a living room with day bed sofa and a full bathroom with stand up shower. The apartment is cute and quiet and we offer outdoor shared space if desired. Fire pit and outdoor seating area available for use. We are located approx. 40 mins from Saratoga Springs where the horse track is and 45 mins from Lake George. Also a 40 min drive to many ski resorts. There are lakes and the Battenkill river just a few miles away.